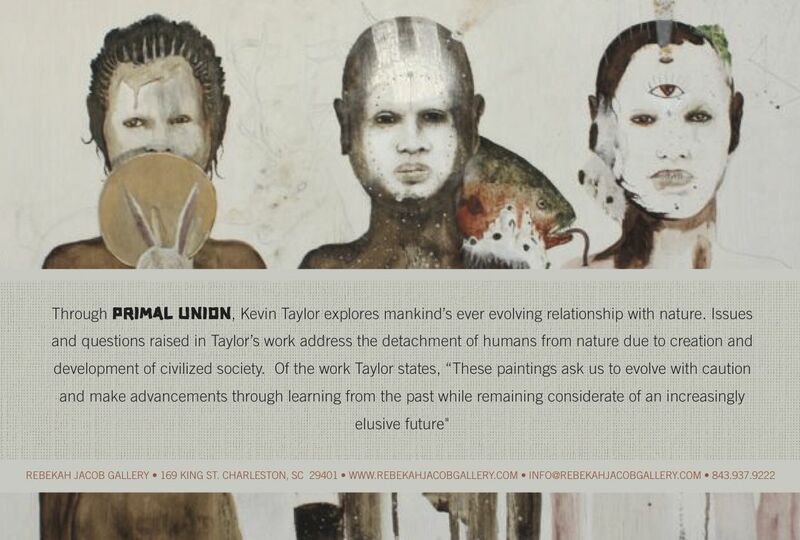 Primal Union opens October 13th in Charleston, SC at Rebekah Jacob Gallery. 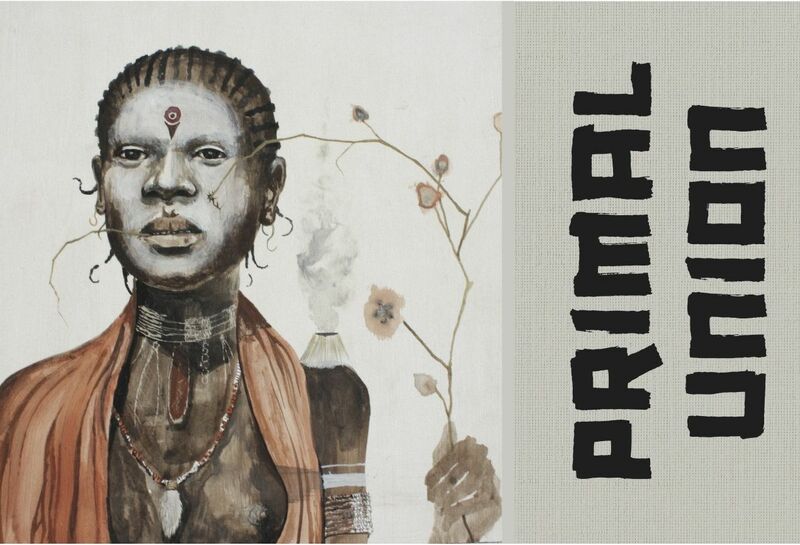 PRIMAL UNION explores the idea that man and nature co-exist. And one cannot survive without the other. In creating this repertoire of paintings for my current solo exhibition at Rebekah Jacob Gallery, I have concentrated on tribal communities. Tribal communities, by choice or circumstance, have evolved at a pace independent of modern civilizations. Therefore, the members of these communities have retained unique traditions and continue to practice a primitive lifestyle which interweaves their absolute being directly into the natural surroundings. Through gradual exodus out of the forests and into cities, humans have created a division between man and nature. My work is a reminder that we are nature, and nature is indistinguishable from us. Nature is certainly within us—we are governed by its laws, vulnerable to its chaos, shaped by its unpredictable forces. I want the viewer to think about how urban lifestyles dislocate societies from nature. Are city habits good for the species…good for the self? I am not campaigning for us all to retreat into the jungles and live the way of the Neanderthal. It is my hope that these paintings might encourage us to remain considerate of an increasingly elusive future while making advancements in civilization with keen attention and respect to nature. I am excited to exhibit this body of work in Charleston . Growing up in the Low Country, I have explored its receding forests, fished its sensitive waters, and been keenly observant of the Gullah roots, rhythms and rituals. This land is the foundry for much of my inspiration as a visual artist, particularly in celebrating nature, earth tones and credence in the supernatural. I continue to be grateful for Charleston’s support and look forward to bringing my work home. Kevin Taylor from Pistil Films on Vimeo. You are currently viewing the archives for September, 2011 at Kevin Earl Taylor.